iPhone 7 and 7s plus beware! Many of the users have reported that they are facing problems with the volume when they receive an incoming call. 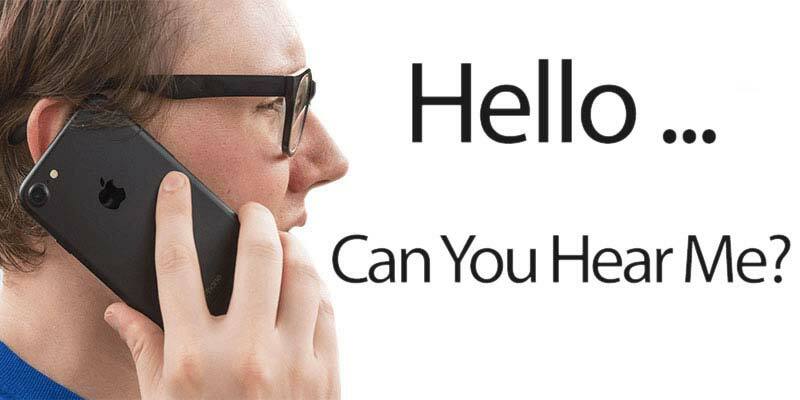 The problem arises when you receive a call and the caller sound is lower, so what does that mean? You have a defective iPhone!? Well, no, it has to do with the settings of the volume level of your phone. Because of the issue, many users opt in to use Bluetooth devices, AirPods or headphones. But if you don’t want to spend a hefty amount on these devices or just don’t want to use them. In this article, you can find the solution to rectify the problem of low call volume on iPhone 7 and 7 Plus. Apple has always been an innovative company in terms of design and hardware performance. So a flaw in the sound quality is hard to believe. 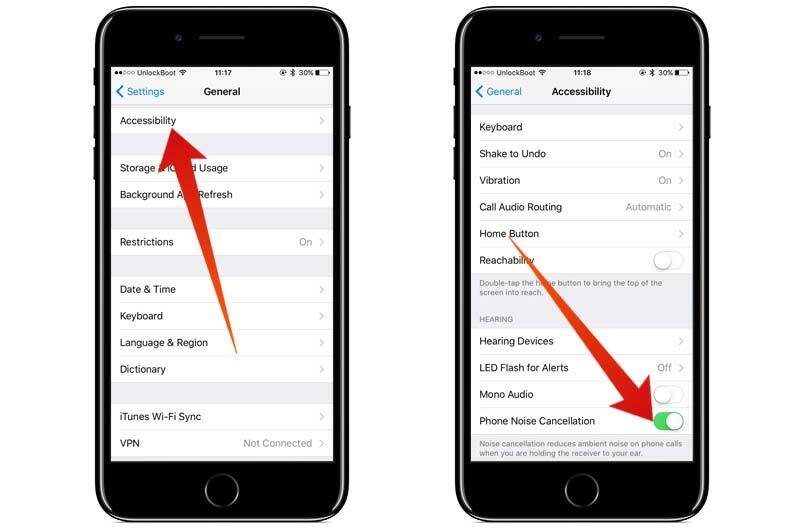 We have figured out that it has to do with your settings as iPhone will by default set the volume on a low level. The first way to solve the problem is to adjust the volume level during the call. This can be done when you receive the call just hold or press the volume up button on the side and it will increase the volume. But you can only do this step when you’re receiving a call. It cannot be done before or after the call, as if you try to increase the volume level, it will only increase the ringtone and the sound level but not the voice volume. What is phone noise cancellation feature? 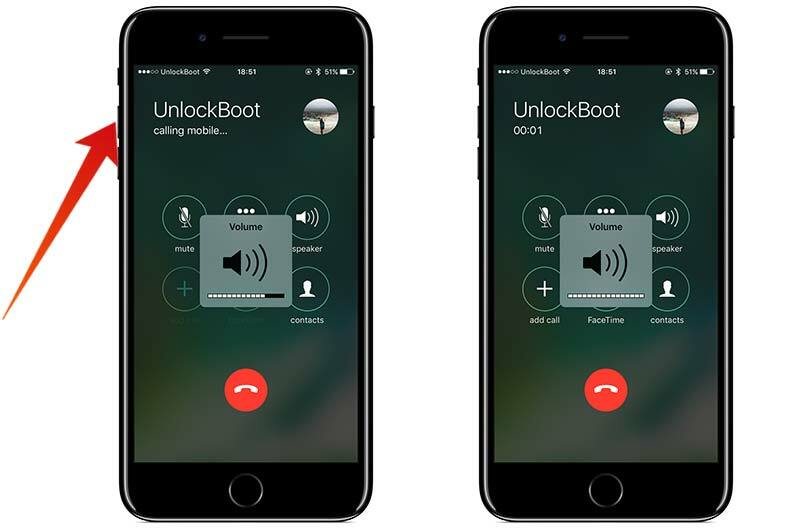 It is the second solution for your low call volume on iPhone 7 and 7 plus. Phone noise cancellation feature reduce the ambient and the surround sound giving it a better crisp sound. It really helps during the phone call as it cancels out the surrounding sound and focuses on the conversation itself. You can access this feature through the iPhone settings. Launch Settings -> Go to General -> Then choose Accessibility. Scroll down to the screen, till you find the phone noise cancellation option. Tap on the toggle to enable the noise cancellation feature. Try again to make a call after you enable the noise cancellation option. 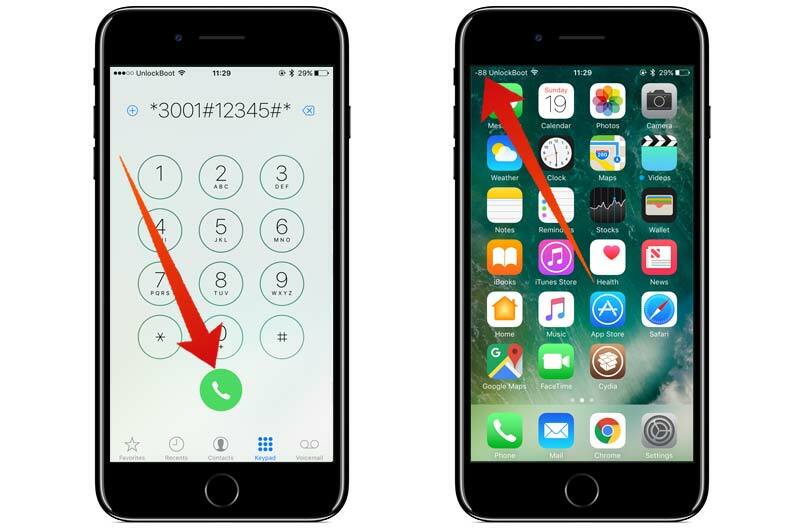 A bad network signal can be the reason for having a low call volume on your iPhone 7 Plus or 7. Make sure you have a good network coverage, then try again to make a call. We recommend you to try to call another person to make sure that the low call volume issue was not made by the other person’s phone. 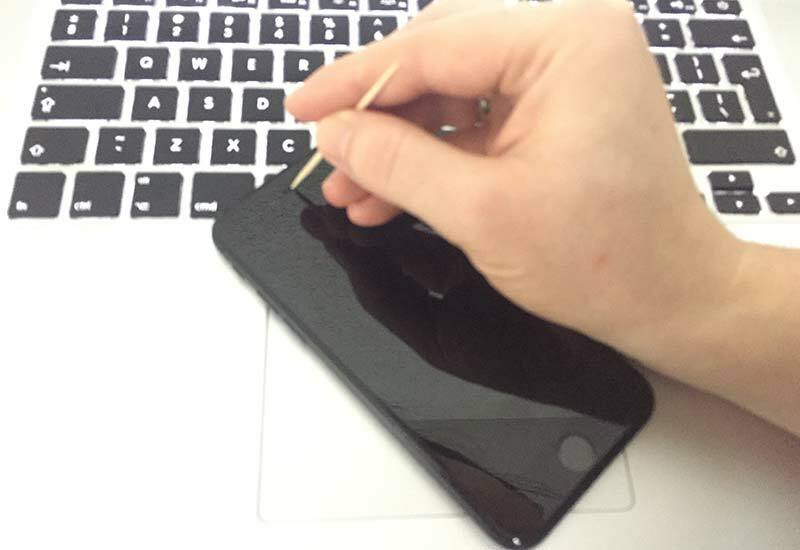 You can clean the earpiece on your iPhone by using a toothpick. Take a toothpick and gently remove the dust from the earpiece. After you clean the earpiece, try again to make a call to check the volume. We also recommend you to check if your screen protector covers the earpiece – this can block the sound from the earpiece and getting a low volume. Another option is to just restart your iPhone. To restart just press and hold the power button until the ‘slide to power off’ text appears on the screen, swipe it to left. Then turn on your iPhone. 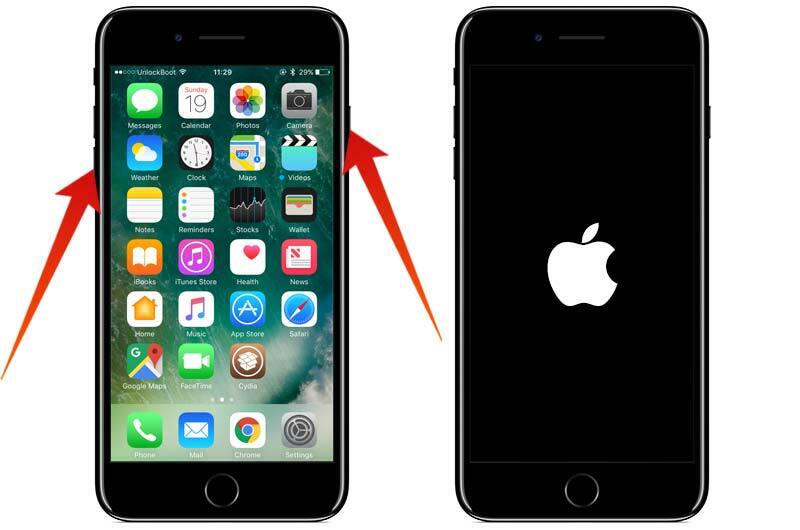 If your iPhone is unresponsive, please follow this guide to force reboot your iPhone 7 or 7 Plus. Note: Make sure that the caller to switch their place because sometimes bad signals, can make you feel that the caller is talking from a distance.